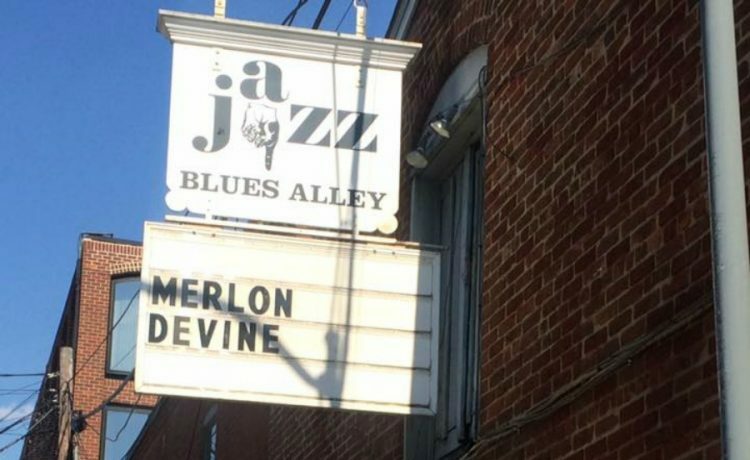 Many dream of having their name on the marquee of the famed Blues Alley. 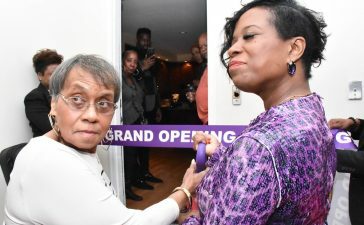 On Tuesday, June 20, Gospel jazz saxophonist Merlon Devine saw his dream realized when he played before a sold-out crowd at the supper club that has hosted many of the nations brightest stars. 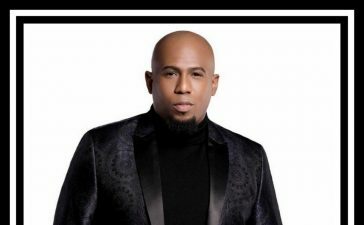 The night was filled with songs that included “Change,” “Same Thing,” “Hidden Gems,+”War Cry,” “Heart to Heart” and “Arise.” When he launched into a worship medley that included “Yes,” “10,000 reasons,” and “the anthem” it solidified the tone that was set throughout the evening. The medley transformed the club into a sanctuary, the melodies wafting through the air as a passionate expression of praise. A premiere saxophonist, Merlon Devine has presented a number of recordings to the music world. His latest CD, Love Divine saw its lead single, “Same Thing”, peak at #22 on the Billboard Smooth Jazz Songs Chart. 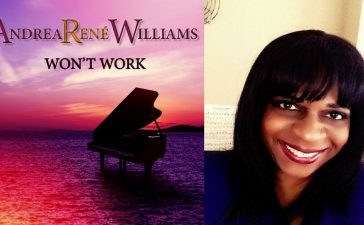 Love Divine is comprised of songs written and inspired by the love of God. With classic interpretation and soulful execution. It will be interesting to see what’s next for this gifted saxophonist. 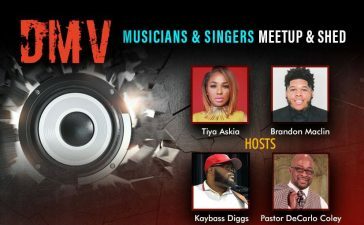 Devine inked a record deal with new record label Jonre Music Group in May. Lyn Johnson, CEO and Richard Davis, VP of Label Operations and Director of A&R were in attendance supporting their new signee. Also spotted in the audience was Robert E. Person. Follow Merlon Devine on Facebook.